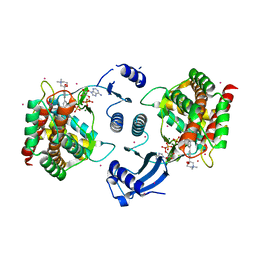 主引用文献 Prokaryotic Type II and Type III Pantothenate Kinases: The Same Monomer Fold Creates Dimers with Distinct Catalytic Properties. 著者 Hong, B.S., Wang, L., Tempel, W., Loppnau, P., Allali-Hassani, A., Arrowsmith, C.H., Edwards, A.M., Sundstrom, M., Weigelt, J., Bochkarev, A., Park, H.W. 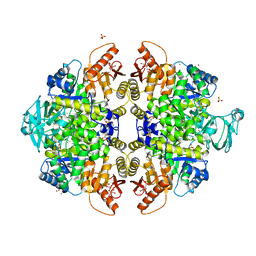 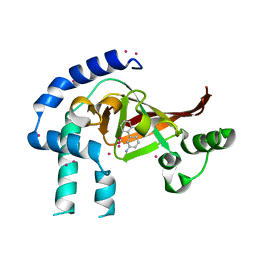 主引用文献 Crystal structures of human pantothenate kinases. 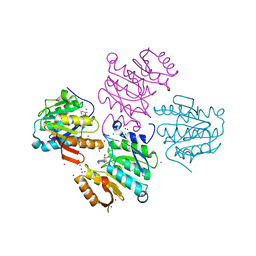 Insights into allosteric regulation and mutations linked to a neurodegeneration disorder. 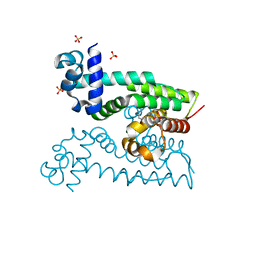 主引用文献 Crystal structures of human choline kinase isoforms in complex with hemicholinium-3: single amino acid near the active site influences inhibitor sensitivity. 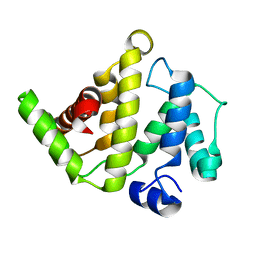 著者 Cho, Y., Lee, C., Hong, B.S., Choi, J.M. 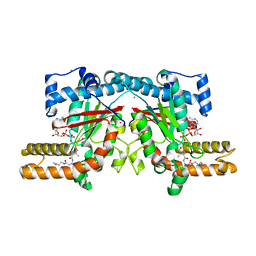 著者 Leonardi, R., Yun, M.K., Chohnan, S., White, S.W., Rock, C.O., Jackowski, S.
主引用文献 Certhrax Toxin, an Anthrax-related ADP-ribosyltransferase from Bacillus cereus. 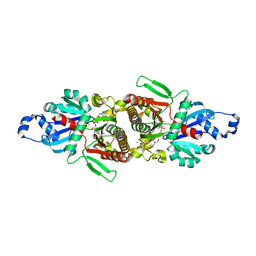 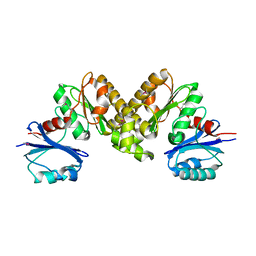 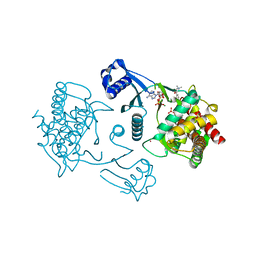 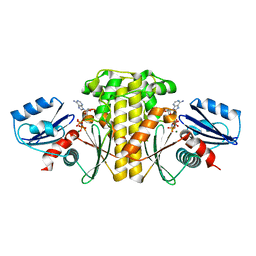 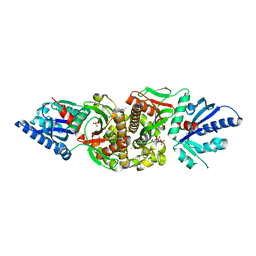 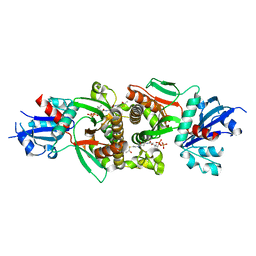 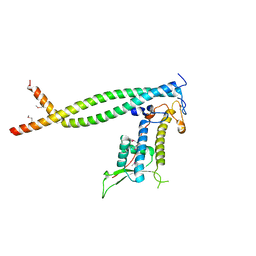 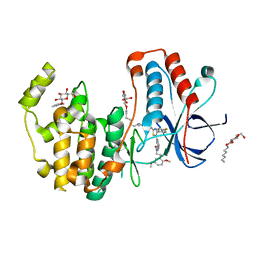 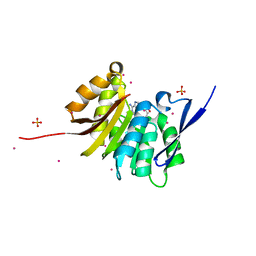 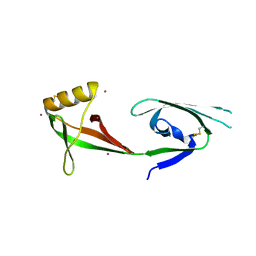 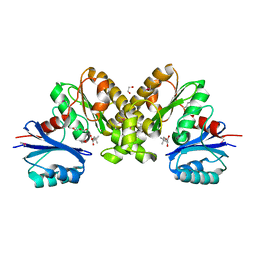 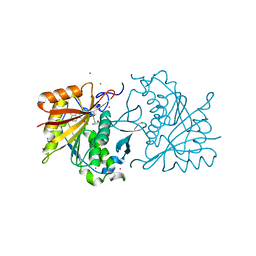 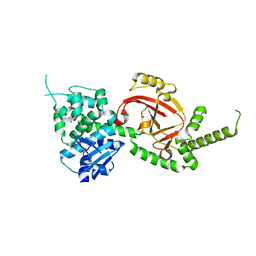 主引用文献 Crystal structure of human eIF5A1: insight into functional similarity of human eIF5A1 and eIF5A2. 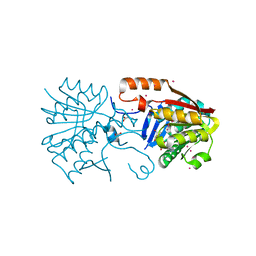 主引用文献 Pyruvate kinase M2 activators promote tetramer formation and suppress tumorigenesis. 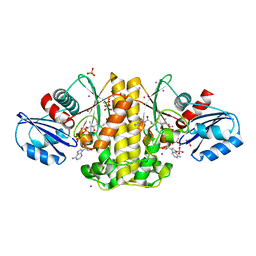 著者 Mottaghi, K., Hong, B., Tempel, W., Park, H.
主引用文献 Discovery of Potent Pantothenamide Inhibitors of Staphylococcus aureus Pantothenate Kinase through a Minimal SAR Study: Inhibition Is Due to Trapping of the Product. 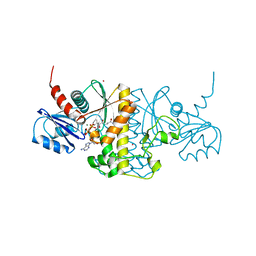 主引用文献 In situ proteolysis for protein crystallization and structure determination. 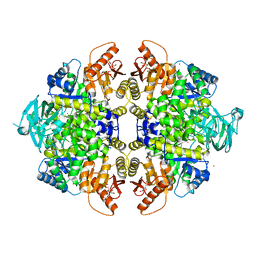 主引用文献 Crystal structures of Klebsiella pneumoniae pantothenate kinase in complex with N-substituted pantothenamides.